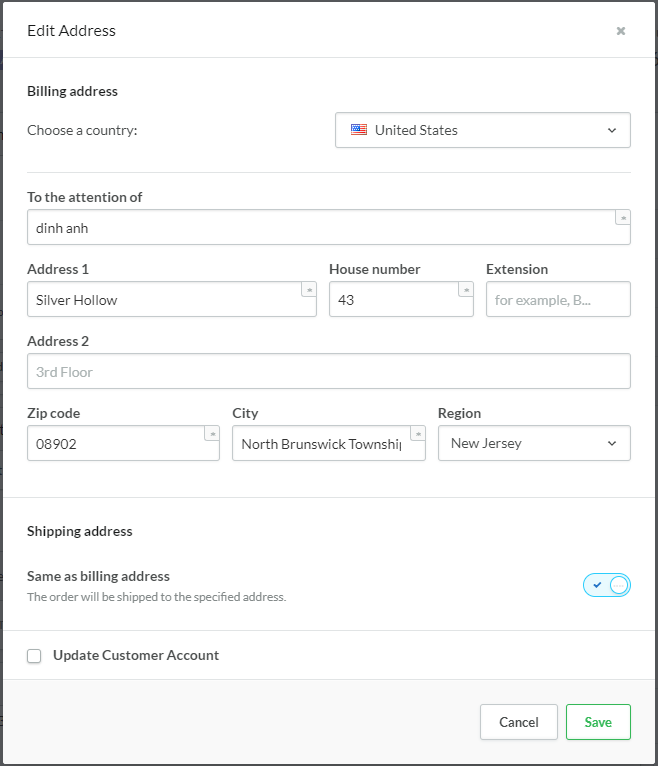 How do I setting to display the addressBillingNumber(house number) on order detail? also the map at order detail is not working, how do I enable map ? @anhdinh89 In the USA and Canada, the House number isn't a separate field in the address. 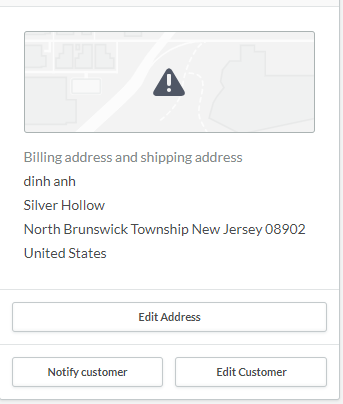 When send an address for either country, include the house number in the address(Billing|Shipping)Street ("43 Silver Hollow"), and don't include the address(Billing|Shipping)Number. The format you used above is correct for every other country.